How much does a broken connector cost? If it’s one of the connectors on your tester, it can cost more than you think. If one of the connectors on your Cirris CH2 tester is damaged, the repair can cost you time and money. First, unless the damage is obvious, you must diagnose that the connector is the problem. Then you must contact Cirris and negotiate repair costs. After shipping the tester to Cirris, you will have to put off testing cables until you have access to another tester or wait until the repairs are finished. In the meantime, deadlines are broken, cables go untested, and the stress builds. At last the tester is returned with all working parts. You calculate the cost of shipping, repairs, and delayed testing. How can one broken connector cost so much? An easier solution would be to avoid the broken connector. Cirris Connector Savers are a cheap way to protect the connectors on your tester. They fit directly over the connectors on your Cirris CH2. If one of the connectors breaks, replace the Connector Saver for a fraction of the price it would take to repair or replace the tester. 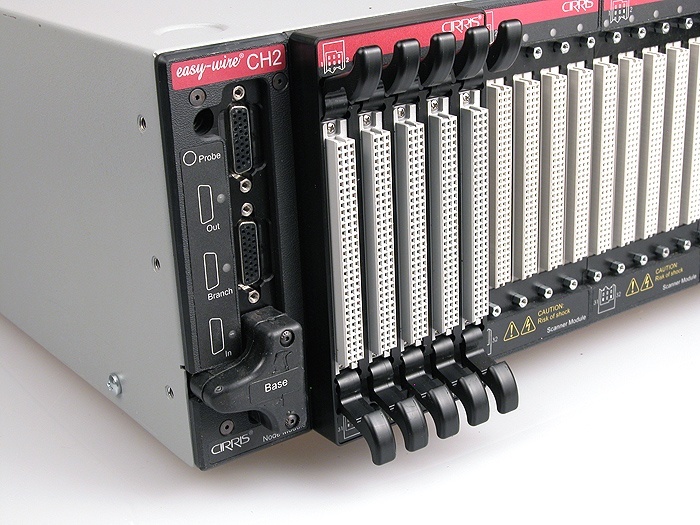 If you want to protect the connectors on your Cirris CH2 testers, try out Connector Savers.